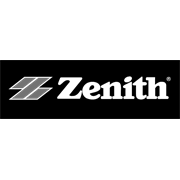 Bolt your structures with Zenith’s trade quality bolts. 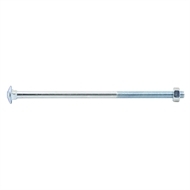 Also known as a Coach Bolt, used for fastening timber to another substrate that has rear access to install a nut. 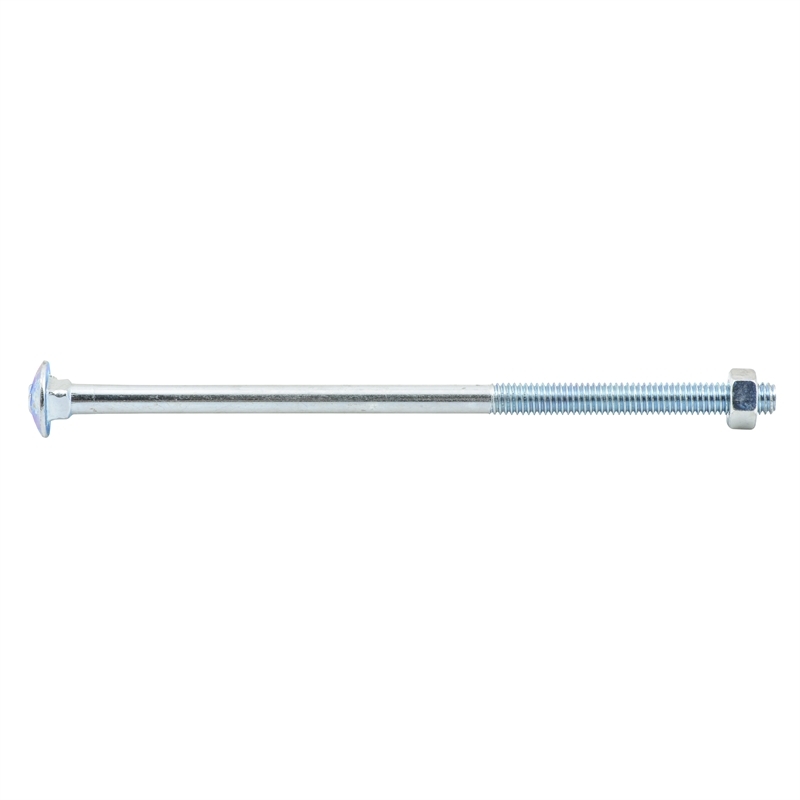 Zinc Plated bolts are suitable for interior use and areas not subject to direct weather.